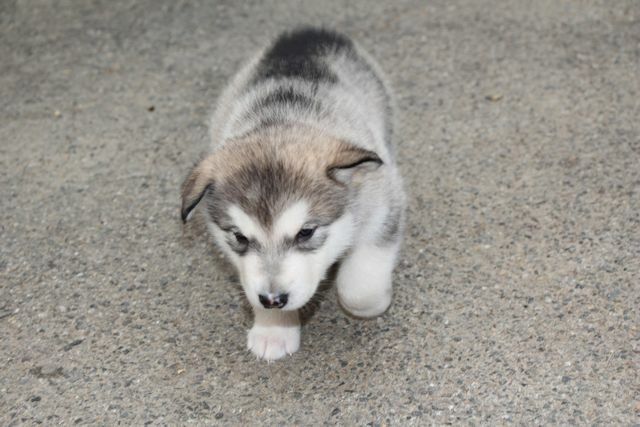 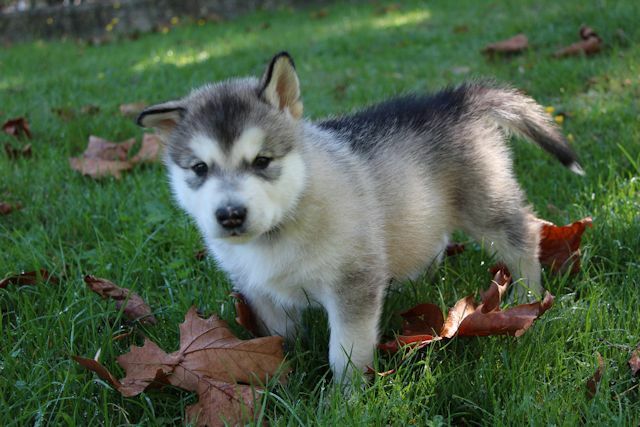 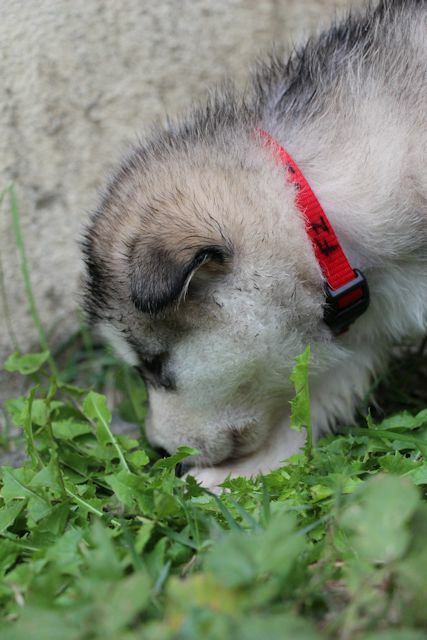 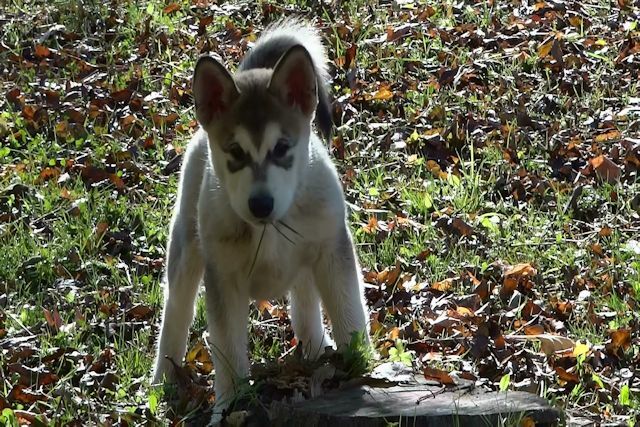 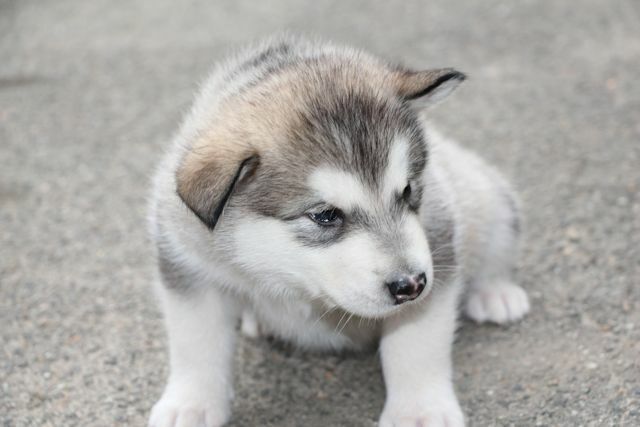 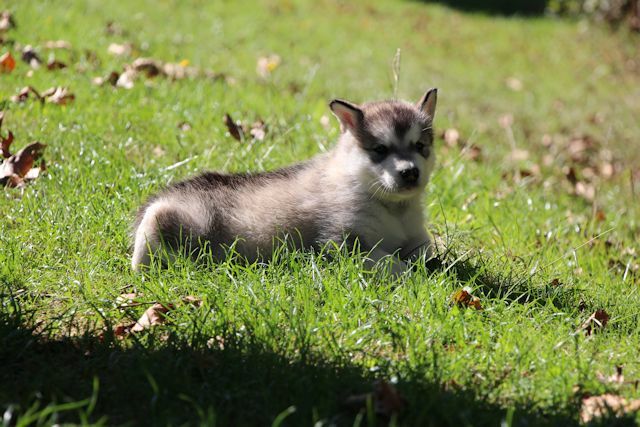 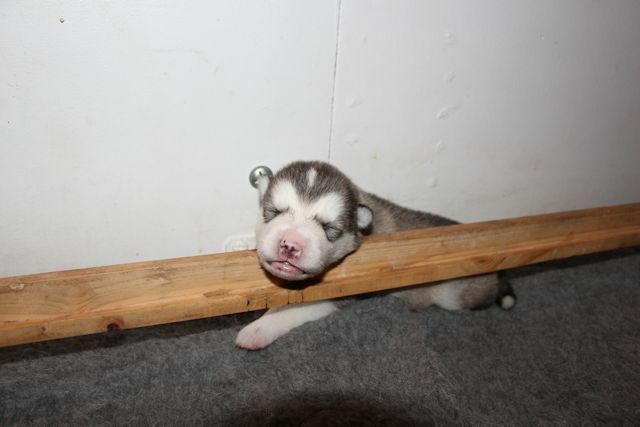 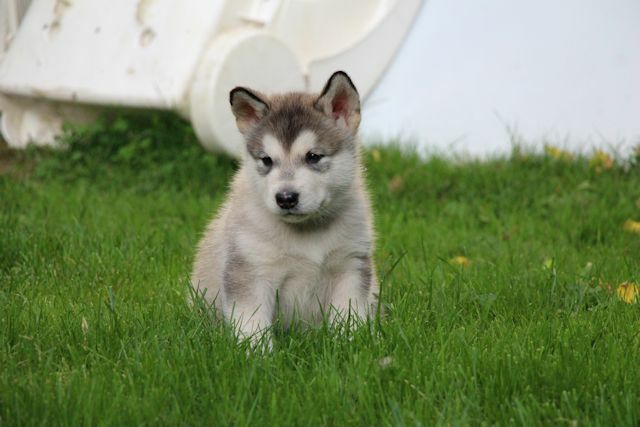 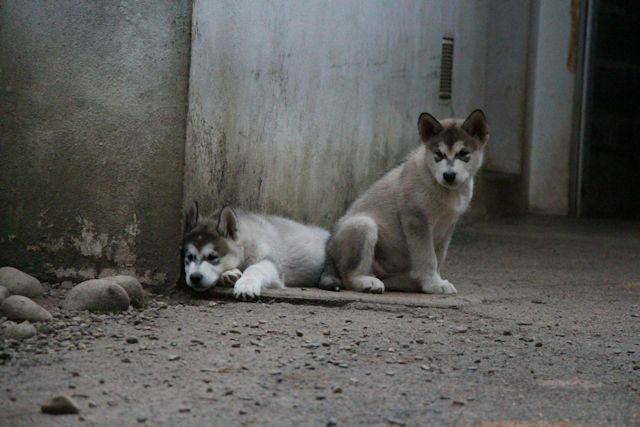 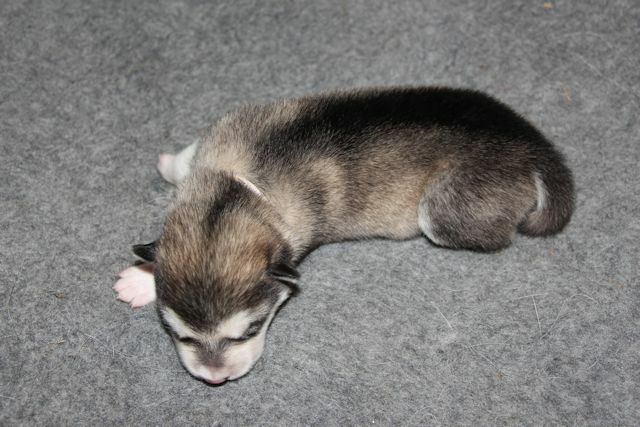 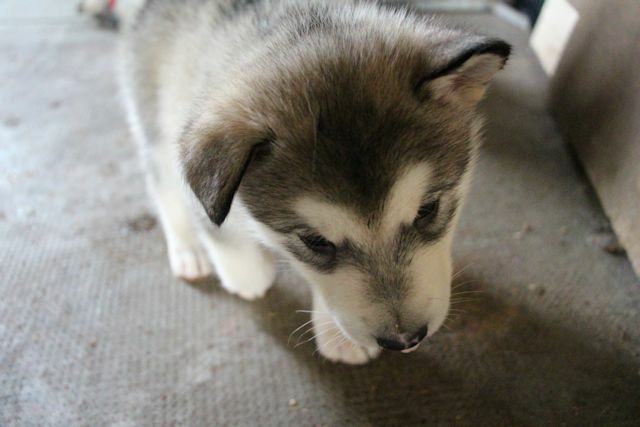 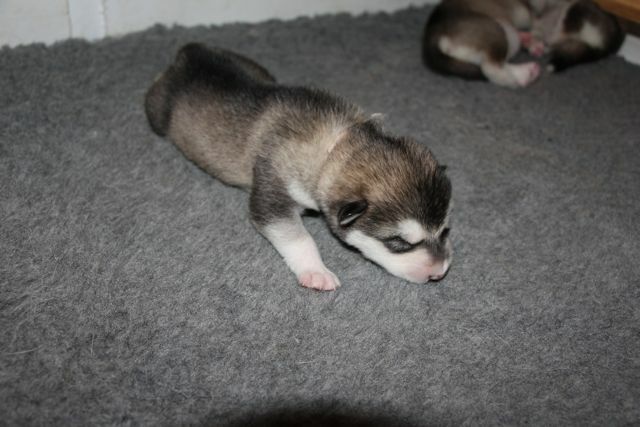 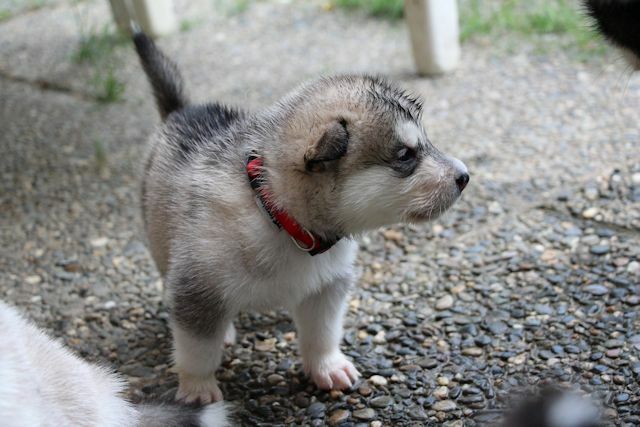 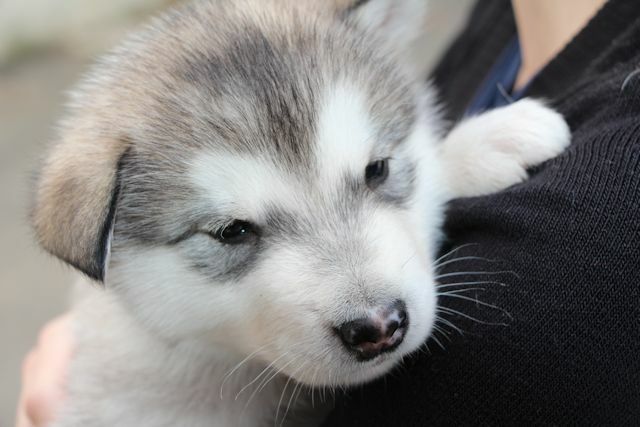 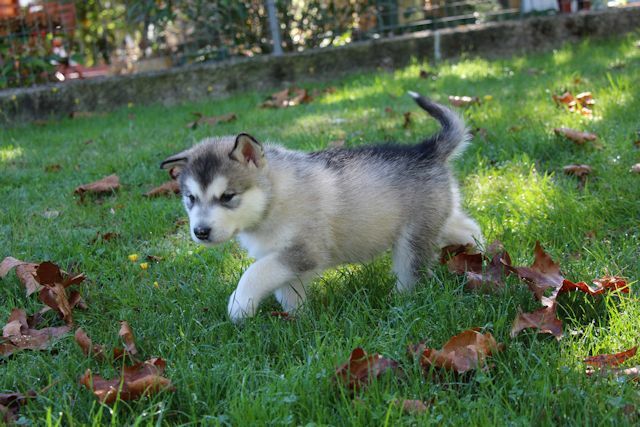 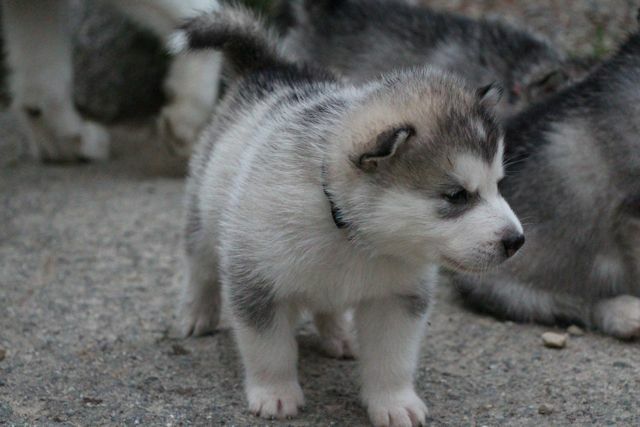 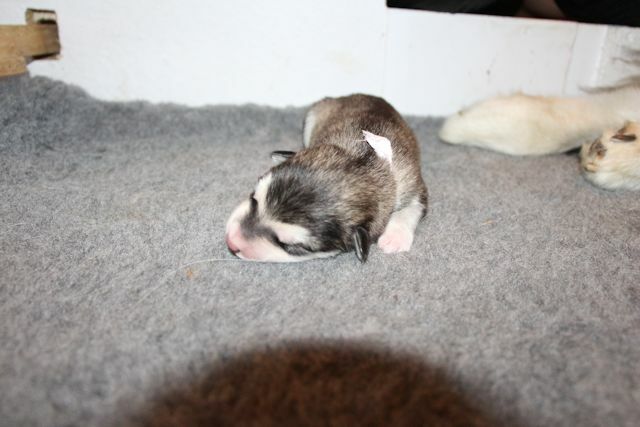 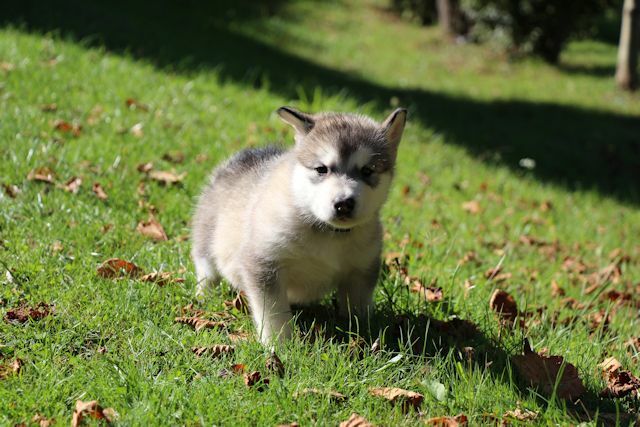 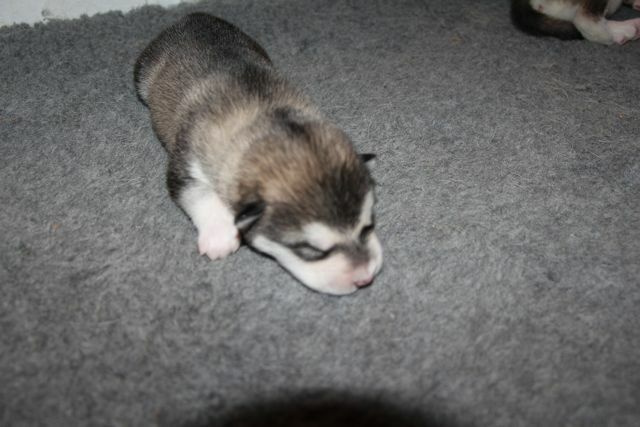 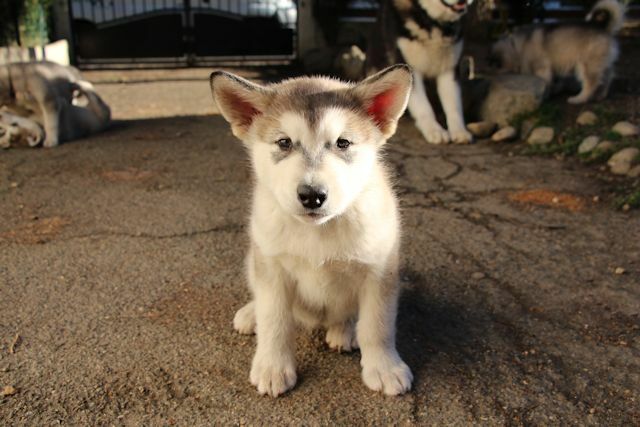 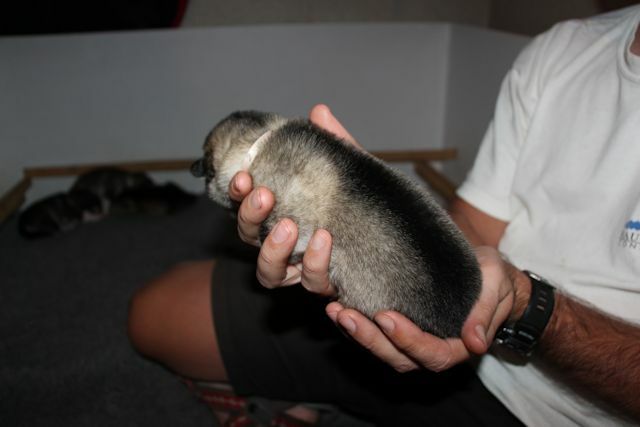 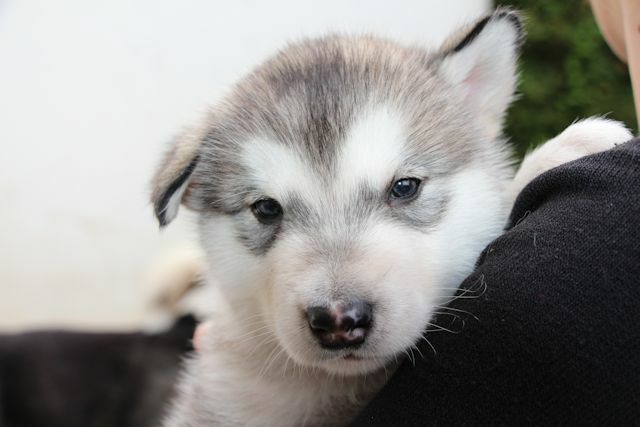 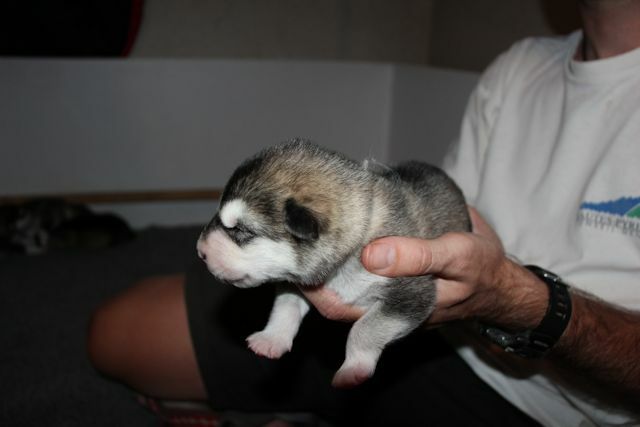 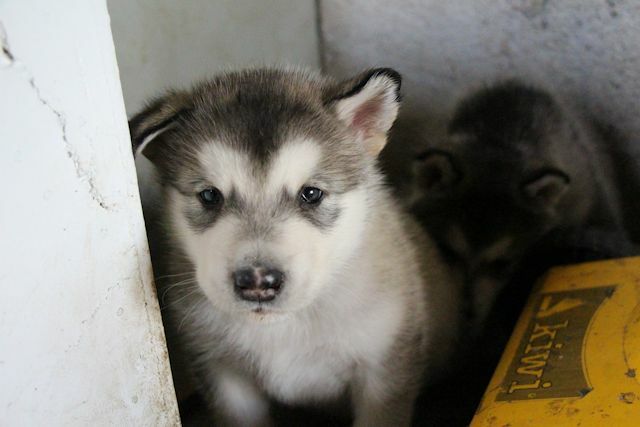 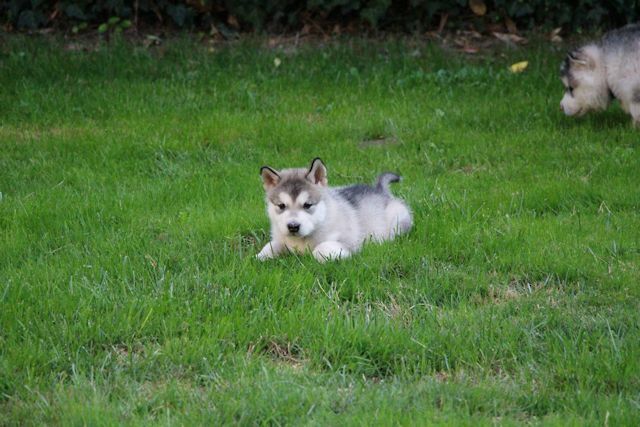 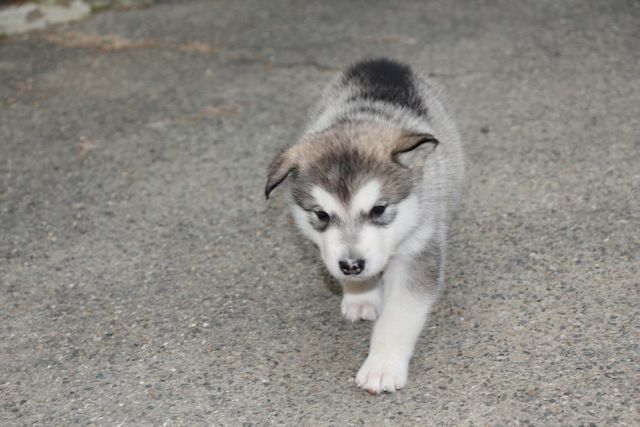 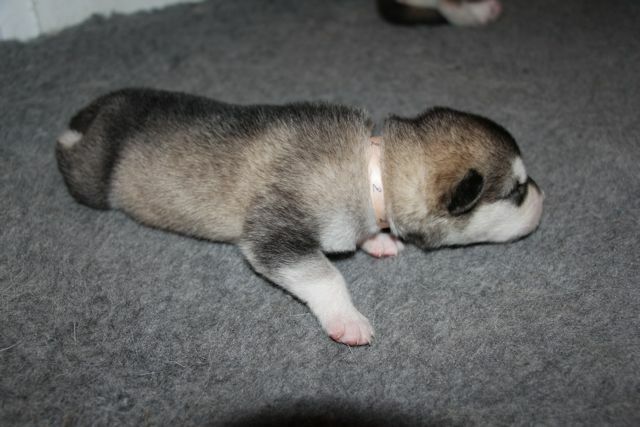 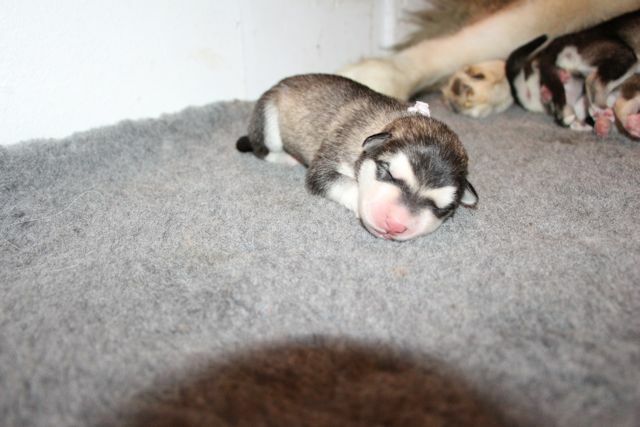 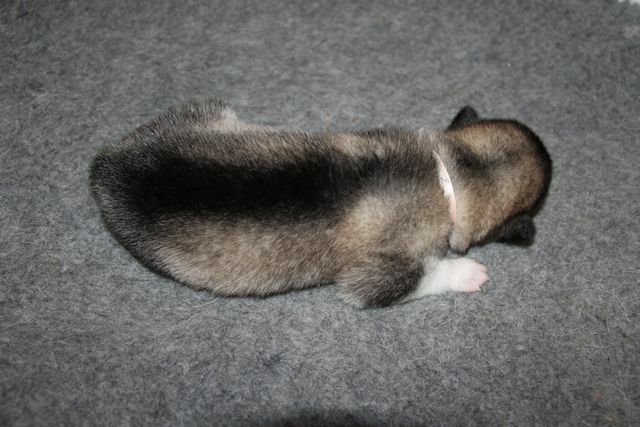 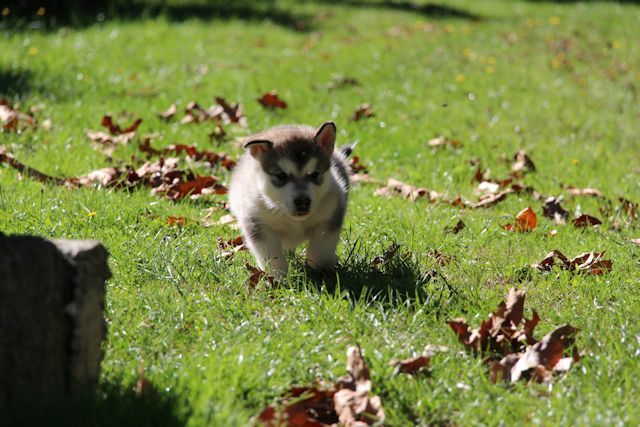 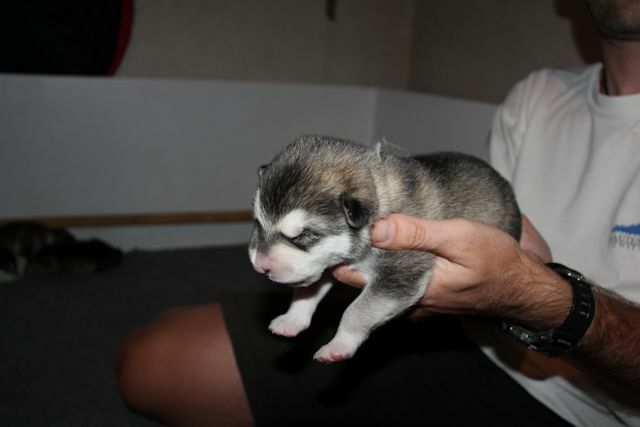 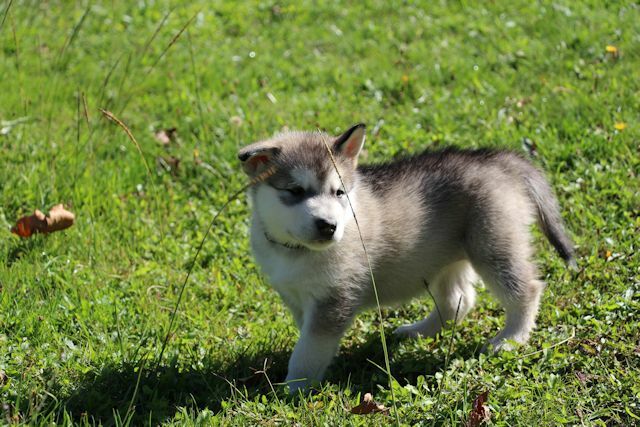 Iyona was a gray and white Malamute girl. 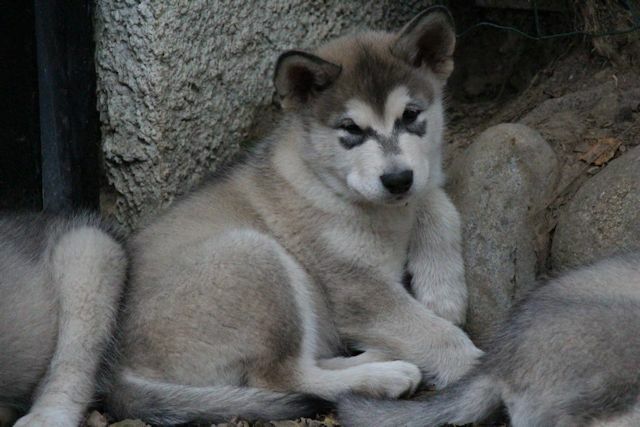 Iyona had a body size closed to the size of her sister Ilannaq.For the character, she was the opposite of her two sisters, ie she was very quiet and cuddly. 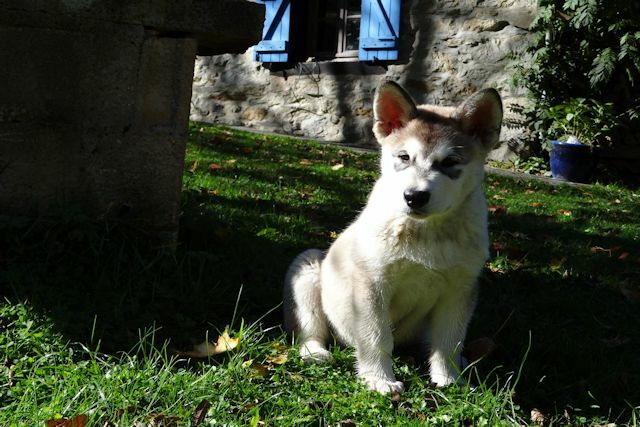 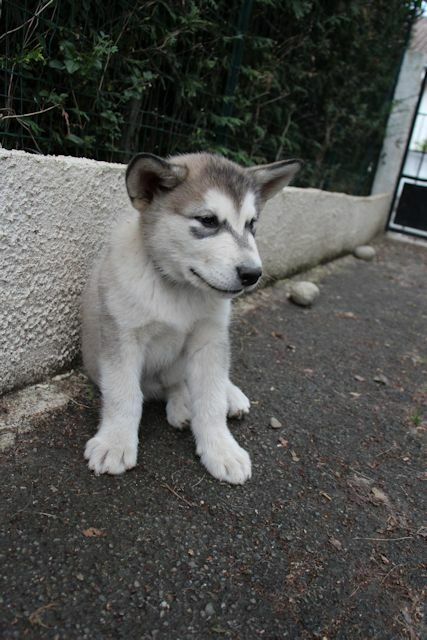 Now, Iyona lives with a couple near Axat, France.